TOKYO -- Japanese supplier Denso is buying an additional 4.5 percent stake in chipmaker Renesas Electronics in a deal worth $800 million based on market prices, as automakers accelerate the adoption of self-driving and other technologies. Denso is an affiliate of and supplier to Toyota Motor. The supplier has been ramping up spending on research and development of new technologies including connected cars. In February, Denso announced an investment in California cybersecurity startup Dellfer. The company is acquiring the Renesas stake from Innovation Network of Japan (INCJ), a state-backed fund that owns 50.1 percent in the chipmaker, INCJ said in a statement. The terms of the deal were not disclosed, but the transaction is worth about 85 billion yen ($796.9 million) based on Renesas' share price. As a result of the deal, Denso's stake in Renesas will rise to 5 percent, while INCJ's will fall to 45.6. Automakers and suppliers have been racing to develop new technologies as the sector shifts to electronic cars and automated driving, boosting the role of chips and software in cars. 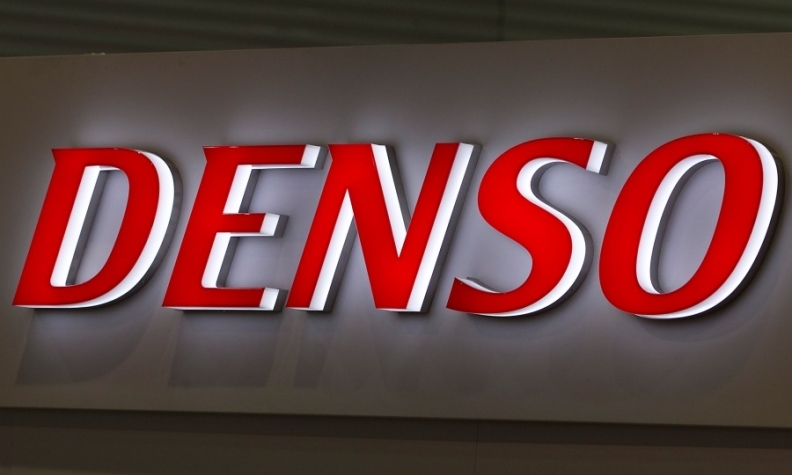 In the statement, Denso said it is "essential to further enhance collaboration with semiconductor manufacturers that have profound experience and expertise" to develop vehicle control systems in automated driving and other new fields. Last week, Toyota said it would establish a new venture with Denso and another group supplier Aisin Seiki, which would invest more than $2.8 billion to develop automated-driving software.